The brand new Hampton Inn & Suites LaVista is located next to Cabela's and is only a 17-mile drive from Quarry Oaks, just off I-80 towards Omaha. Pricing is based on availability at both the hotel and Quarry Oaks. 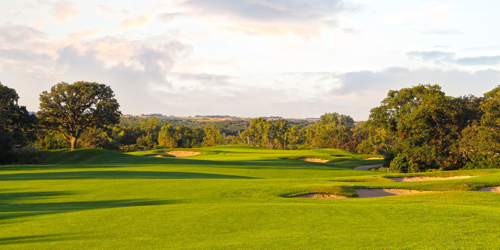 Quarry Oaks Golf Club reserves the right to change price and offer at anytime. Prices and offer are subject to change without notice. GolfNebraska.com is not responsible for errors posted in this golf package.